We have been so blessed to have been featured on some truly amazing magazines, websites, and blogs! Featured in French Country Style in Spring 2017. See the feature here. Featured in Country Living Magazine July 2016. We are so thrilled that we have been featured in the April 2016 issue of Romantic Homes Magazine! To see the feature, click HERE! The February/March 2015 issue of the gorgeous French magazine, Shabby Style. To see more of the feature, click HERE. November 2015 issue of the Italian magazine, Casa da Sogno, click HERE for the article! The grain sack French dining chairs were featured at Miss Mustard Seed’s Furniture Feature Friday! 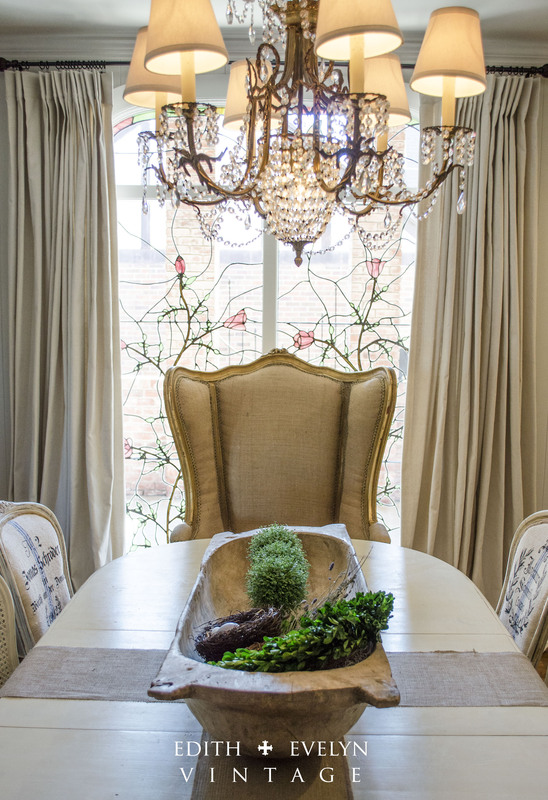 The Dining Room renovation was featured on Hometalk! Our kitchen renovation was featured on the websites of Elle Decor, House Beautiful, and Country Living! That is just the bomb diggety !!! !